Yes!!! She has done it. 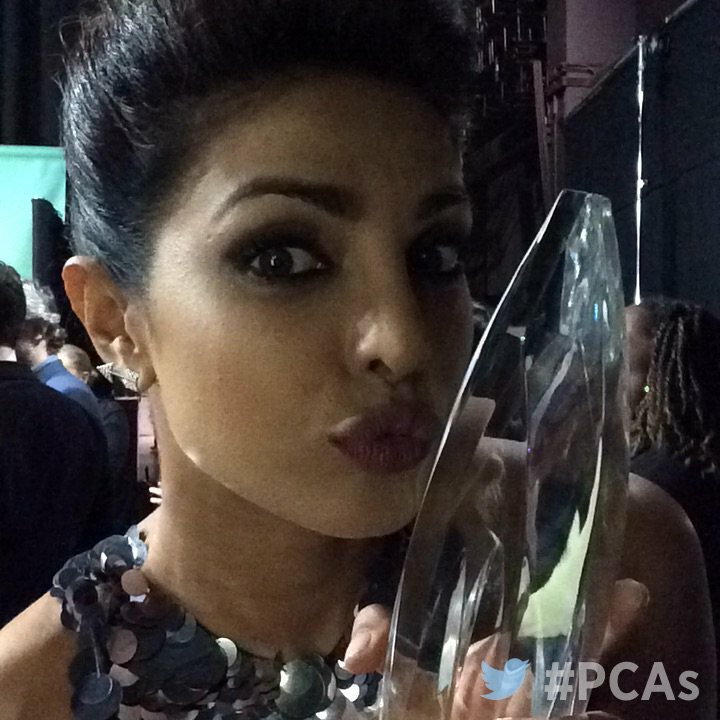 Our very own Desi Girl is winning accolades for her US TV series Quantico where she is playing the main lead Alex Parish. And given the fact that now she has become the first ever Indian to win the People’s Choice award for the favorite actress in a new TV show, she is ready to write more new chapters of her accomplishments. Meanwhile Quantico is extended to 22 episodes and she will continue working in the US for the series.